For this month in The Make A Garment A Month group I am a part of the theme is snoop sewing. Finding something somewhere and copying it for yourself. Great huh? 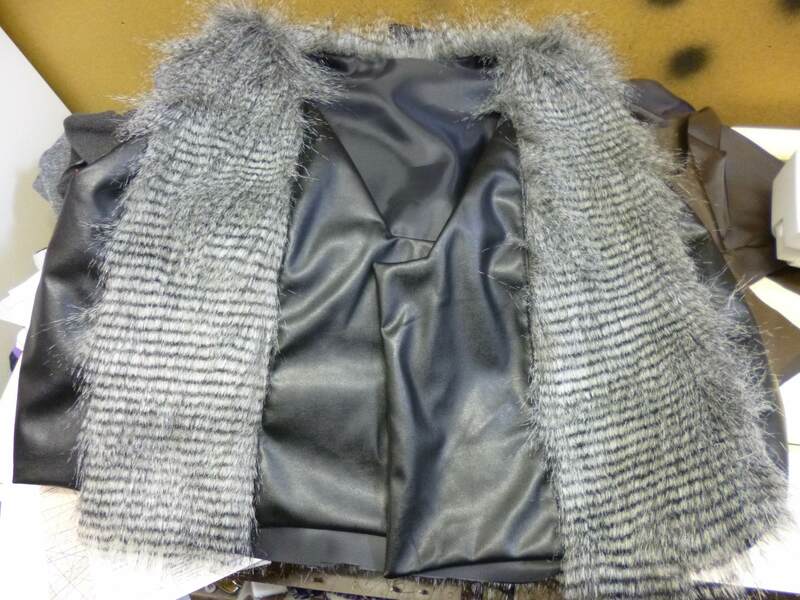 I have been looking for a while to make another fur vest my first one is here. I do love my red one but as someone who is vertically challenged, I find I am easily overwhelmed with bulky garments. I thought I needed something not as bold a little bit fun but not to bulky for me. I decided that I wanted it to button up in the front and also to be shorter like the one pictured. 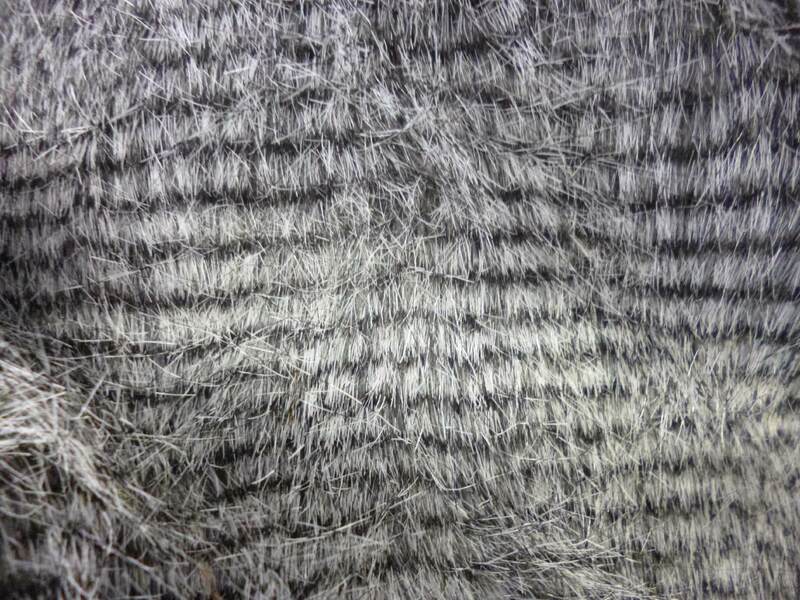 I played with options and looked at lots of online variations then went shopping for fake fur to use.I love the color grey so I started with this panel of Fur fabric from Spotlight . I love the look of the fake fur the stripes and tones it feels wonderful. 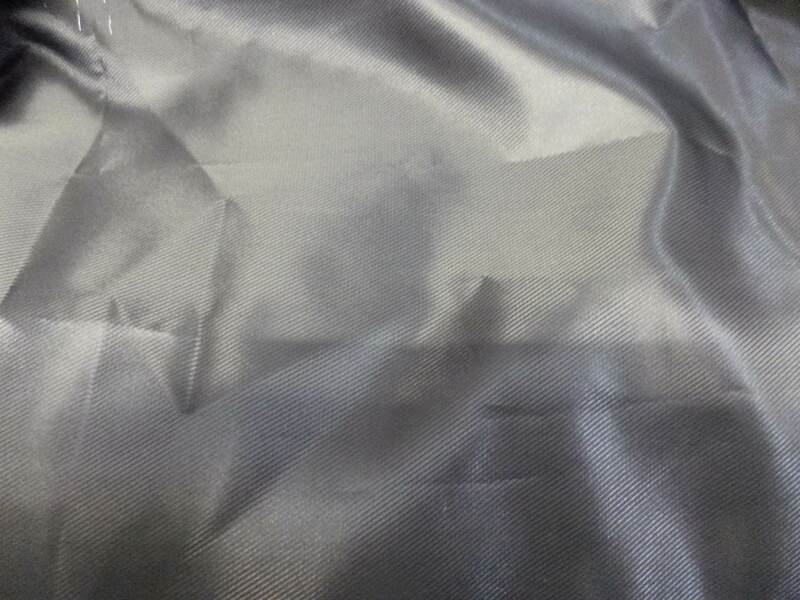 Then I got some black PVC from my stash to use with it. The pattern is a self drafted one . I made a sketch of the idea I had. 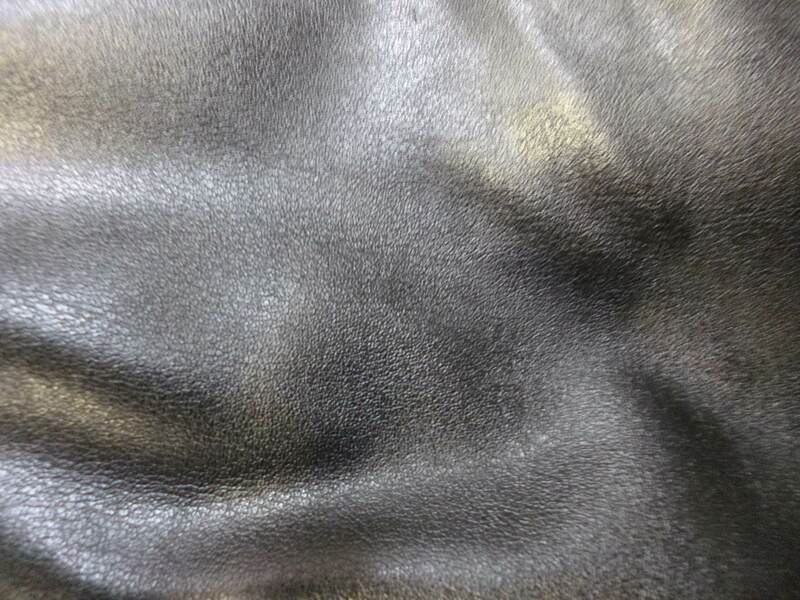 This was an interesting make sewing PVC is very like sewing leather so I needed to use a walking foot and a leather needle . What made it challenging was the fur it is thick and tricky to sew as well. I took it slowly and carefully to make it well. For the inside, I have lined it with an acetate . The buttonholes were done very carefully and I used tissue paper to help keep the PVC from sticking to the foot. The vest is a great addition to wear with my culottes from this post . I really like these together both have PVC used in them and it links them they are both incredibly easy to wear. I had hoped to get this finished while it was still cool but the weather is warming here. I hope to get a bit of wear from this fun addition to my wardrobe before spring really arrives. This entry was posted in Winter and tagged fur vest, PVC, Walking foot. Bookmark the permalink. I love your whole outfit here! You can go to a rock concert in this!